This book is awesome its about a girl named Nikki Maxwell. also there is a bully to Nikki her name is Mackenzie Hollister. well Mackenzie steals Nikki’s diary and reads it and writes in it. I liked it because it shows both sides of view. it’s realistic fiction and drama. so if you like realistic fiction and drama then you will love this book. It is about a girl who has a dairy and a girl group who treats her bad . But she is normal and is okay . Check It Out ! A really surprising book! How long Niki waits for Brandon to ask her something! 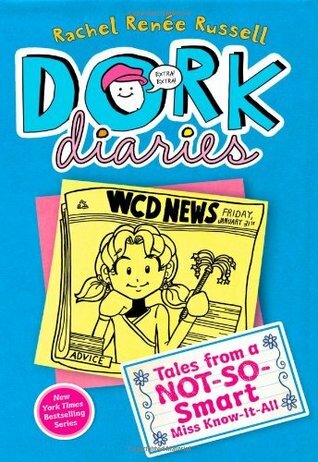 Dork Diaries # 6 is one of my favorite books! It is probabaly a more girly book but is still a great book! So if you like funny and exiting books you will like this book! I also like it because it got me to a higher reading level! 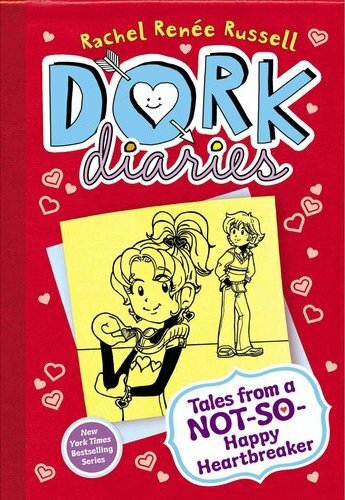 So read Dork Diaries Tales From A Not So Happy Heart Breaker! 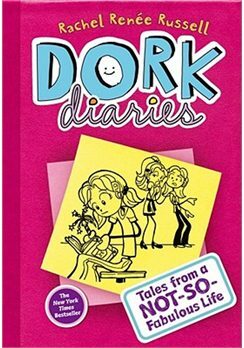 Dork Diaries is about a girl named Nikki,she goes to middle school and is a pre-teen dealing with bullies,crushes, and best friends. I enjoyed reading this book because it’s about Nikki who has a crush on a boy named Branden who she thinks will never like her in the same way.My favorite part was when they have a Halloween dance but half of it is an old people karate turniment.A I love halloween! I recommend this book to who ever has a crush or friend problems and needs a prospective. THIS BOOK IS AMAZING! IT IS A REALISTIC FICTION BOOK THAT REALLY TELLS THE DRAMA OF MIDDLE SCHOOL. I HAVE READ ALL OF THEM AND THEY ARE FANTASTIC. I REALLY LIKE HOW RACHEL RIGHTS HER REALISTIC FICTION BECAUSE IT IS CLEAR WHAT IT IS RELATEING TO. I SERIOUSLY RECOMMEND READING THIS BOOK. 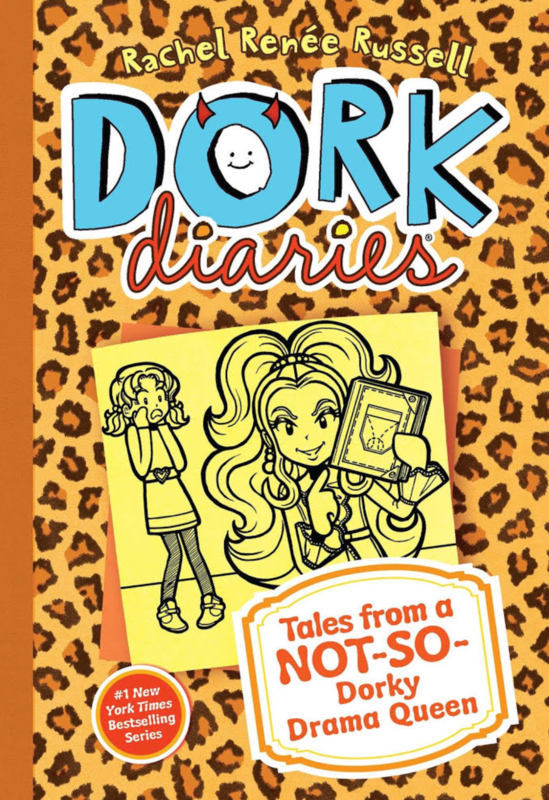 this book is mainly about this girl Nikki in high school trying to “fit in with the pouplar kids!” Nikki gets bullied by this girl name mackinze because she knows that she won’t say anything back so one day Nikki finally sticks up for herself and finds close friends that help her out with everything and also finds her true love<3. This book is about a high school student named Nikki, to learn more about this book read this and other books of Nikki’s awesome adventures.I think this is a great book for many reasons. I read this book 3 times and never got bored, I recommend this book for people who like chapter books with drama, action, and comedy. This is a great book! It is about a girl named Nikki that is in middle school.Sometimes she faces her annoying family,popular kids,and crushes! !Great book for probauly girls 7 or up!